Itzhak Perlman is a classically trained violinist who has also conducted the Detroit Symphony Orchestra and Westchester Philharmonic. 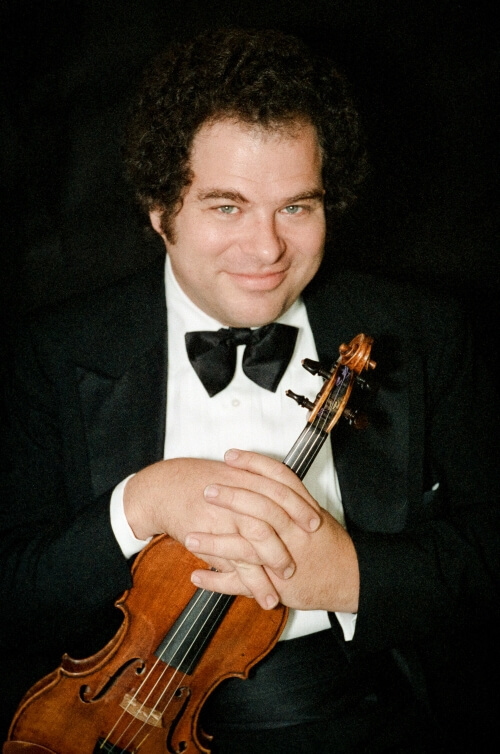 Itzhak Perlman has received the Presidential Medal of Freedom and multiple Grammy Awards to name a few notable accomplishments in his music career. Itzhak Perlman uses the violin to voice his emotions and captures audiences with his classical playing. Enjoy a night of classical concerts and checkout the seats still available from Rad.Tickets for any of Itzhak Perlman shows.